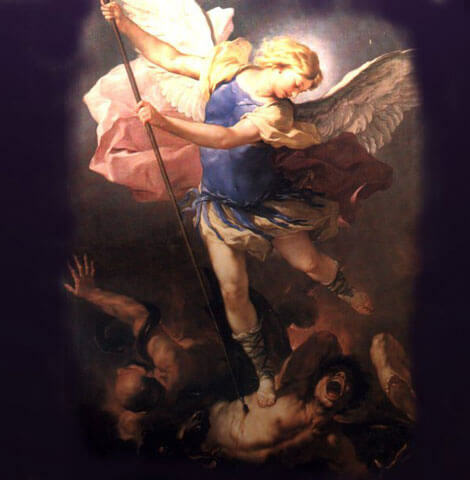 Saint Michael, the Archangel, Protect Us. I yearn to enjoy thy special protection. Also, dispel of its Evil spirits from entrance into my home.